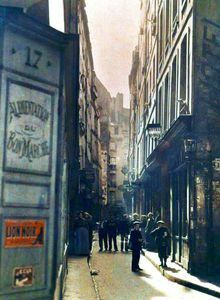 Interested not only in popular tourist points but also in a unique Parisian atmosphere? 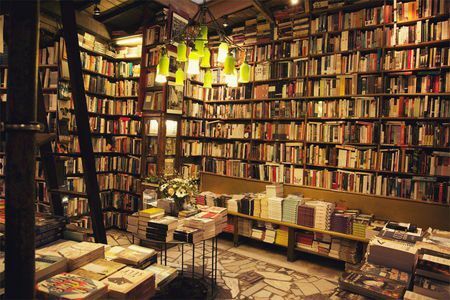 Here, in Latin Quarter, you will find it a lot. 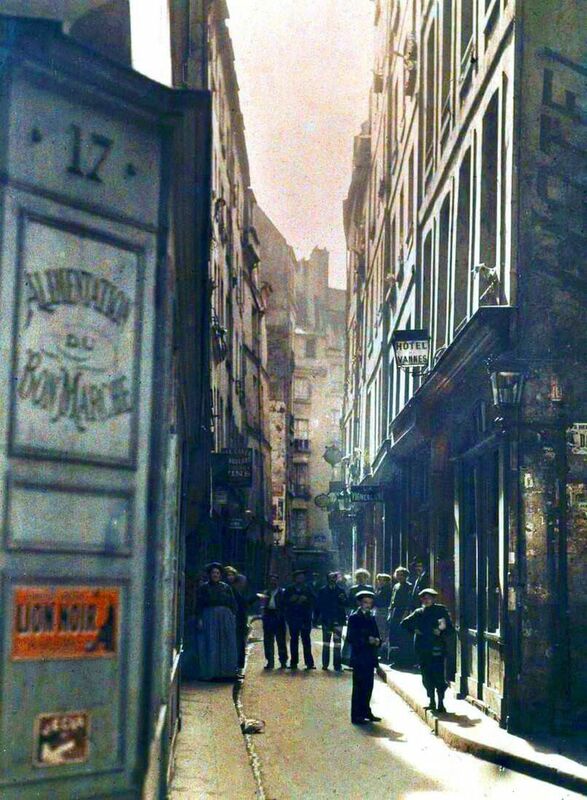 The district is a center of Student, Science and Art life from the Middle Ages till now. 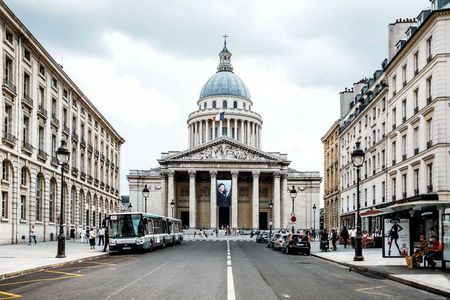 The route will lead us through the places of living and inspiration of famous writers, scientists, philosophers to the Gems of Paris such as the Pantheon and Luxembourg Gardens, from Medieval Times to French Revolution, May 1968 and Modern time. 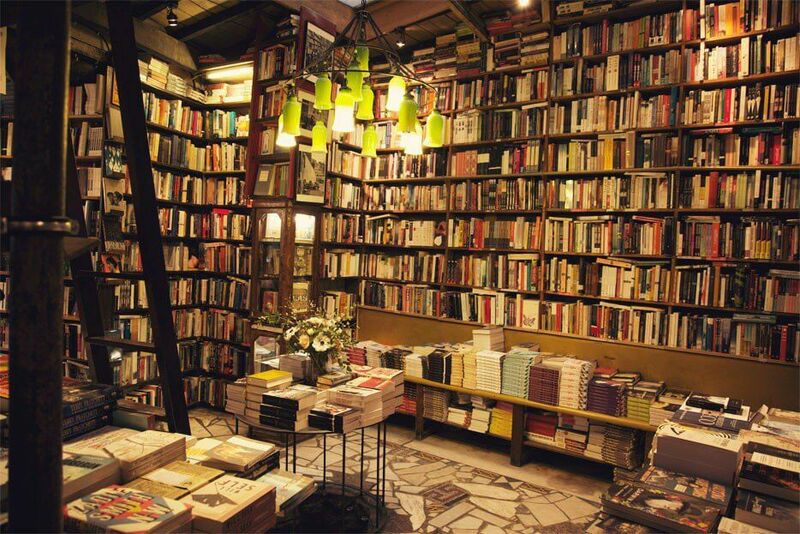 You will be able to have a cup of coffee in a favourite district of P. Verlaine and even buy a book in a working place of J. Joyse. 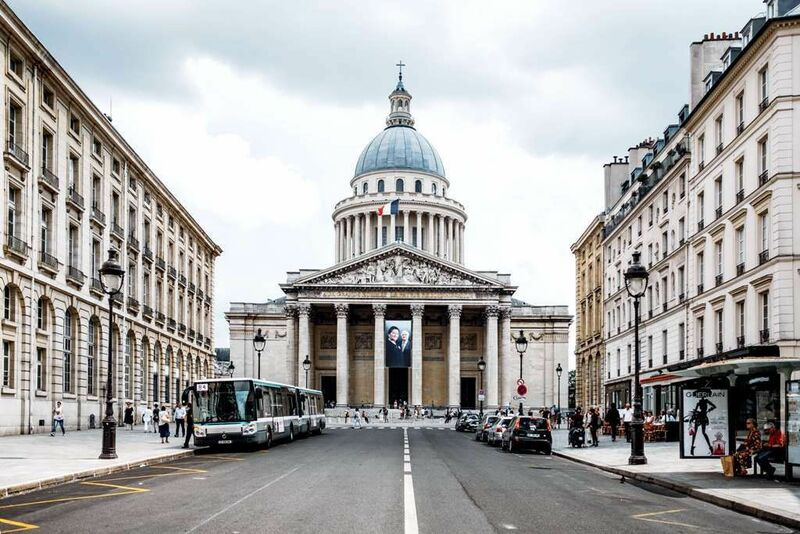 Experience the vivid life of Latin Quarter along with great men! — One of the oldest European Universities - Sorbonne. 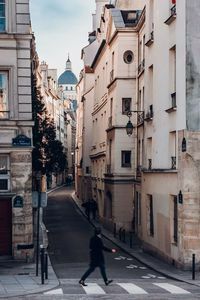 — Gems of Latin Quarter: the Pantheon and Luxembourg Gardens. — The Museum of the Middle Ages located in a Gothical building. 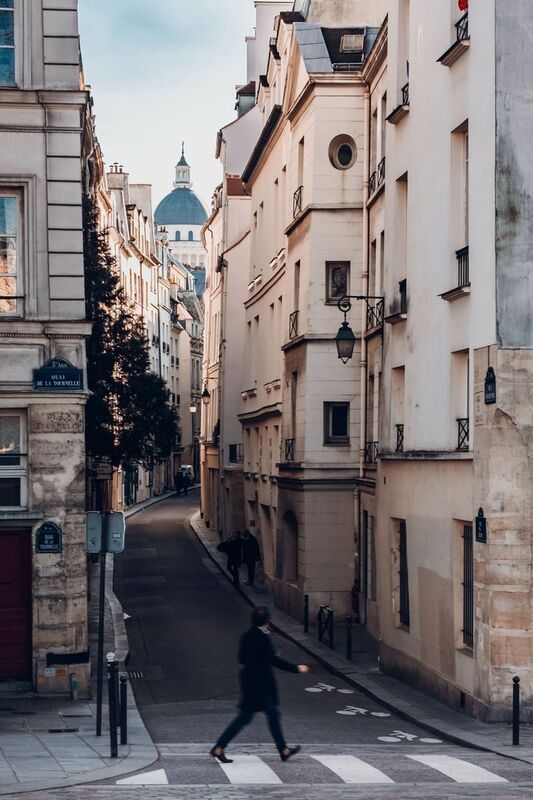 — Cosy streets with democratic and atmosphere cafes.